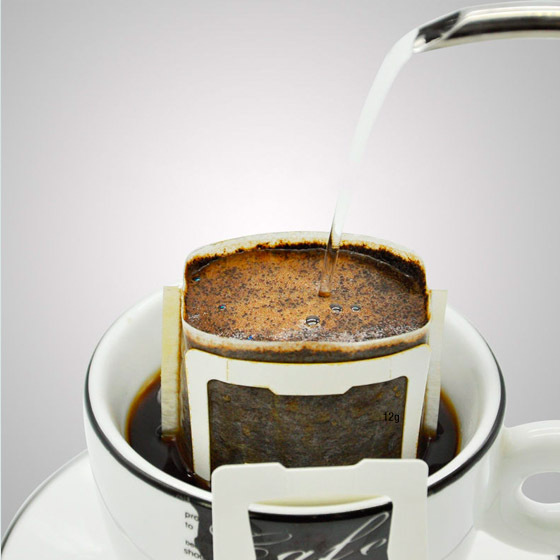 The drip coffee packs are the easiest way to get your cup of delicious coffee while on the go or at the office. 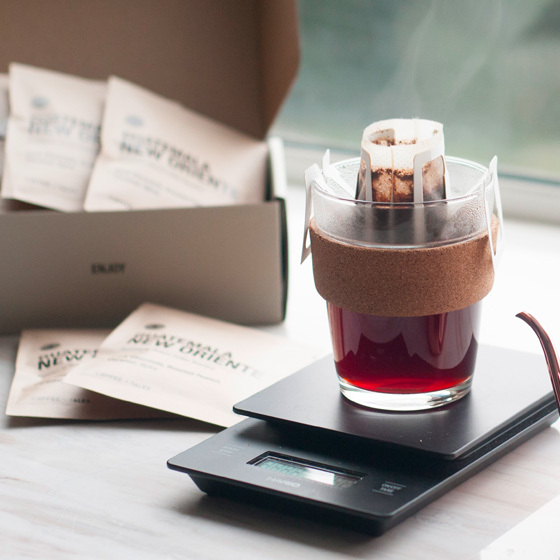 Simply open the package, hand the filter onto your favourite cup, and add 200ml of water just off boil! Each pack comes with 12g of coffee and each box includes 10 packs. 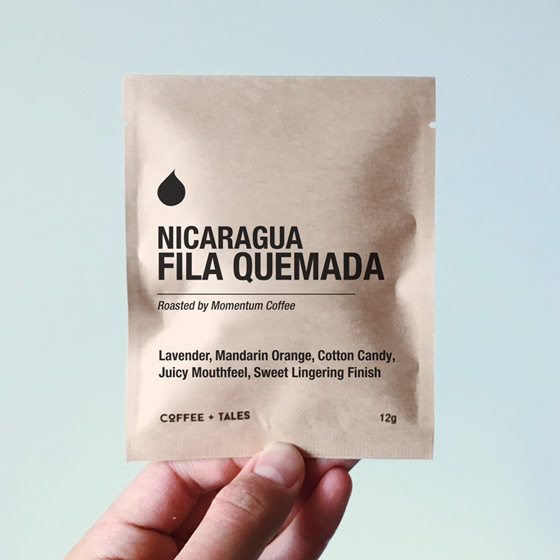 Rony Herrara Ortez, the owner of Fila Quemada, is still young, but already produces some of this most stellar coffees in Nicaragua. This promising farmer grew up surrounded by coffee, visiting his father's farm on a daily basis. When he turned eighteen, he inherited his farm: 'Fila Quemada'. The Herrara family owns and operates four farms and an ecological wet mill in the La Explosión region. Three farms are managed by the oldest three brothers, the fourth, Buena Vista, by father Roger Esau.